It’s easy to forget about our gutters, but a neglected gutter system can easily clog – causing more problems than you can imagine. 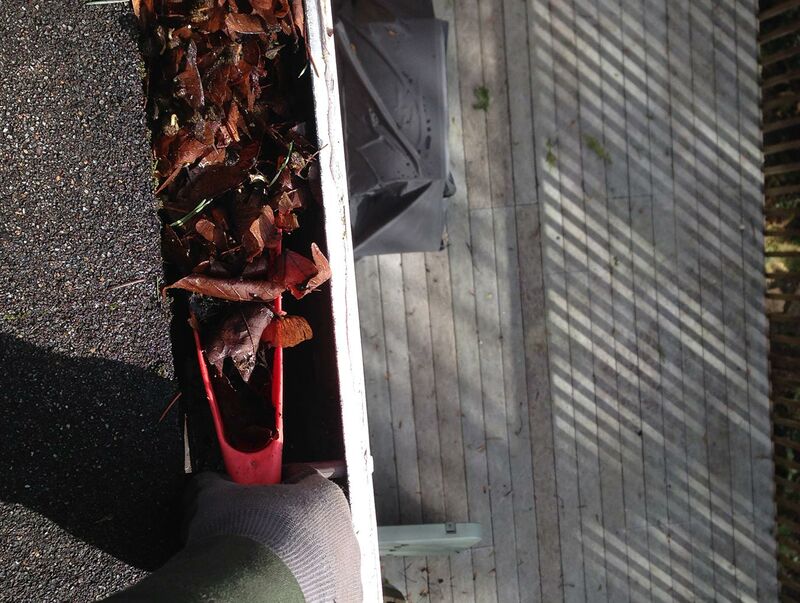 Year after year your gutters collect debris from the roof and nearby trees. Clogged and overflowing gutters can cause soil erosion and problems in your foundation and crawl space. 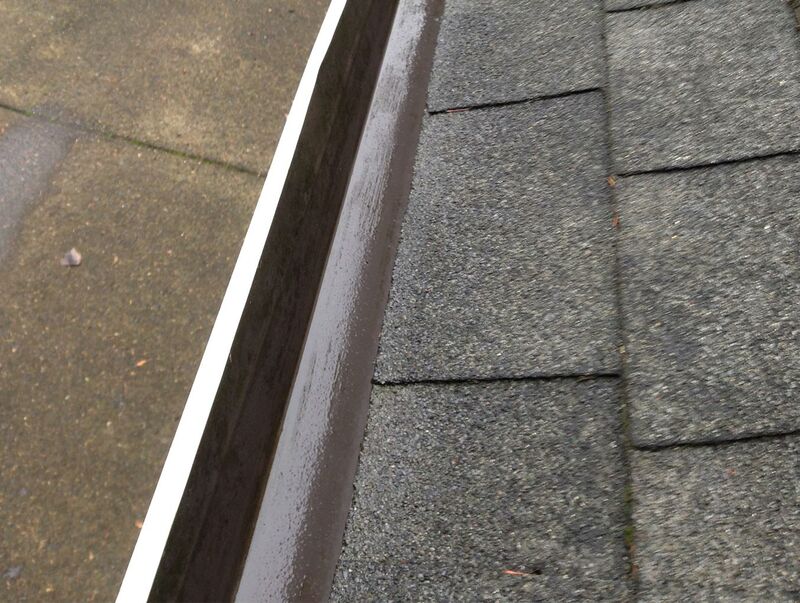 Full gutters also hold moisture and rust, wearing more quickly. From summer mosquitos to year-round squirrels, critters love when their habitats are created for them. Standing water and excess debris provide the perfect grounds for unwanted pests, but a clean gutter can contribute to a clean outdoor setting. Our skilled technicians safely remove all debris from gutters, clear downspouts, and clean up the grounds after their work is done. Moss Busters technicians are trained in safe practices for gutter cleaning, and work hard to eliminate risk while on the job. Contact Moss Busters today if you live in the Portland, Oregon area and need your gutters & downspouts cleaned by the pros! If your gutters are clogged or overflowing, don’t wait! Call the gutter professionals at Moss Busters in Portland today to receive a free quote! Moss Busters provided excellent service. The bid was reasonable, the service was done right, and the people who did the estimate and work were prompt, friendly, polite, and patient in responding to my concerns. My roof looks great! The Moss Busters crew showed up on time and did a great job. They used special shoes made to reduce wear and tear on the roof as well as having stabilizers on their ladders so they didn't just lean the ladders on the gutters. I definitely will hire them again. Excellent job! The crew took the time to move sensitive plants and adequately protected everything while the work was being done. The clean-up was especially well done. Vitaliy and his crew were very professional and personable from start to finish. They communicated with me throughout the process. It is evident that Moss Busters takes pride in its work all the way through to completion. My roof looks brand new! Moss Busters did a wonderful job. They are fast, efficient, and all their work is extremely well done ... my roof never looked better. Add to that, they are also prompt, polite, and good humored ... it's a joy doing business with them! Moss Busters always does a great job of spiffing up my home. Not only did my house look great on the outside, but a few weeks later they took care of my parents’ roof as well. They are very professional and do excellent work! Outstanding. As my husband and I drove up to our house, we were dazzled. It is a 20 year old house, but after Moss Busters' work, it looks like it was built yesterday. And the pride we feel in our home again is priceless. I would DEFINITELY recommend using Moss Busters. The were prompt with a quote, when I had questions, Vitaliy answered them all. When I scheduled the service, they gave me an exact date and time range AND SHOWED UP!!! Will definitely use again when we need our roof cleaned next year! It wasn't cheap, but the quality of the work was outstanding, and they got everything done within a couple hours. I have already recommended them to neighbors. We couldn't be more pleased. We highly recommend Vitaliy to all our friends and neighbors now. We look forward to working with him again in the near future to get our driveway, sidewalk, walkways and patio cleaned.